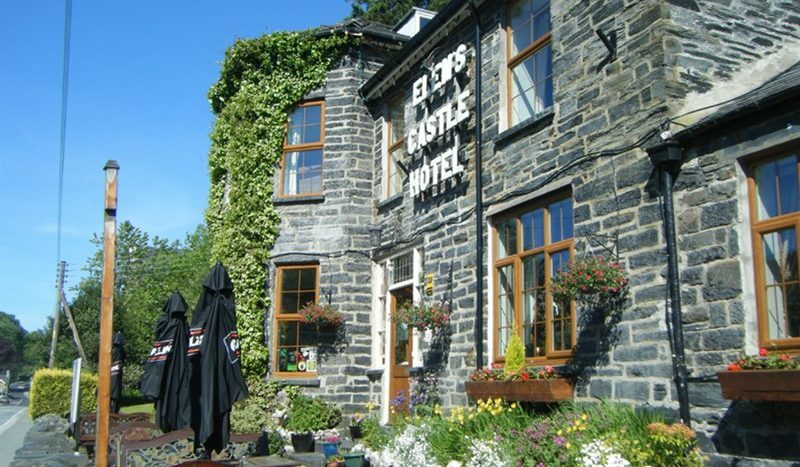 A traditional 3 star coaching inn set in the heart of Snowdonia National Park. 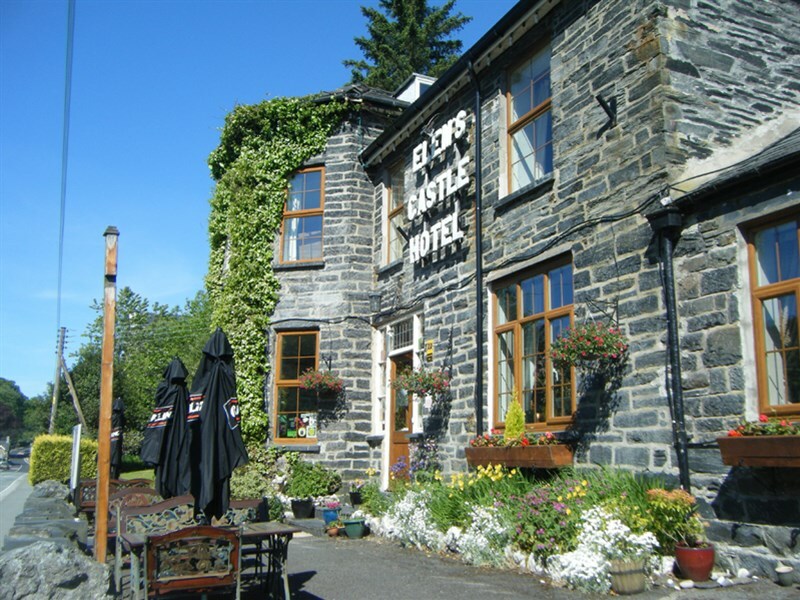 Comfortable ensuite rooms, bar and restaurant. Fantastic scenery and views. Excellent mountain biking location.